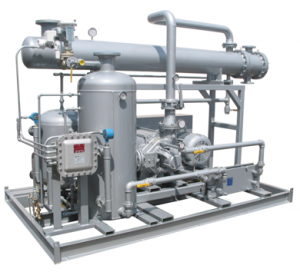 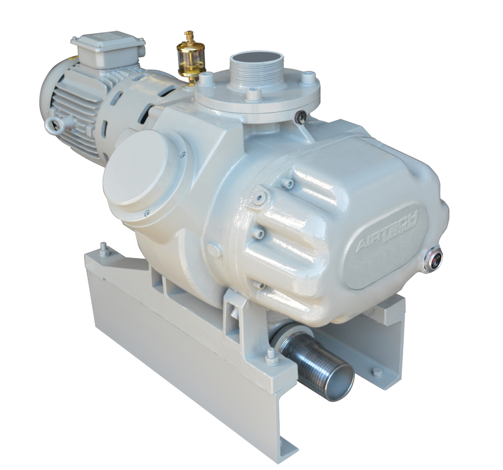 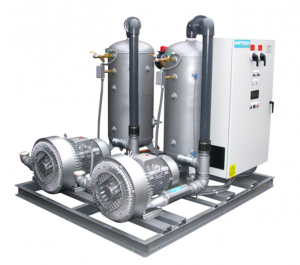 Airtech Inc. is a leading global manufacturer and supplier of vacuum pumps, blowers and multiplex systems. 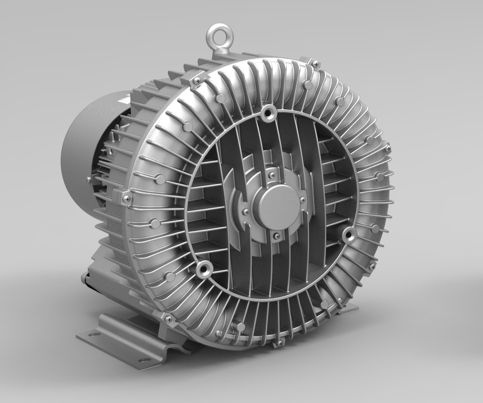 In addition to a broad range of ready-to-ship products, we have the experience, expertise, technology, and design capabilities to quickly develop customized solutions that are backed by ISO9001 Certification—the highest possible designation of quality. 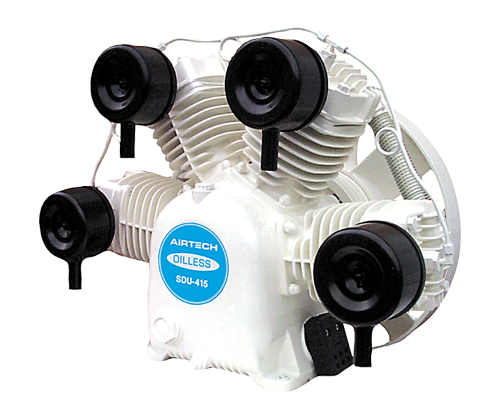 A far-reaching network of distributors offer responsive and reliable supply and service at Airtech’s Rutherford, NJ headquarters, operations in Marietta, GA and Novato, CA. 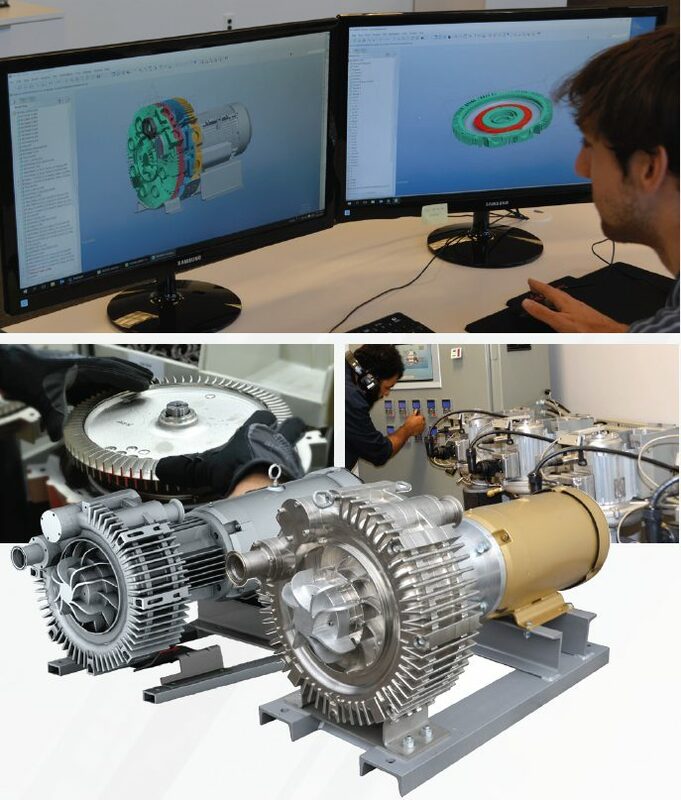 Our engineering design and manufacturing centers in the U.S., Europe and Asia give us access to worldwide resources, so we can provide innovative and cost-effective solutions. 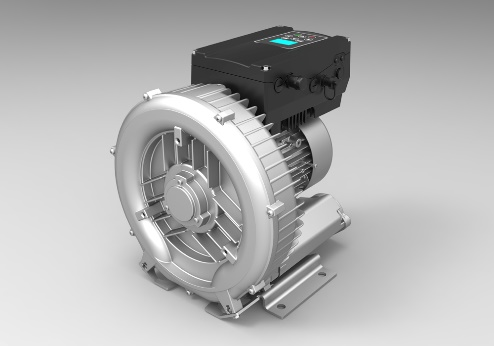 Regenerative blowers deliver incredible performance without producing a great deal of noise. 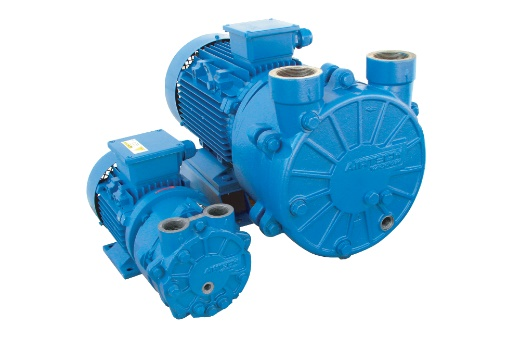 They are reliable, low maintenance and durable. 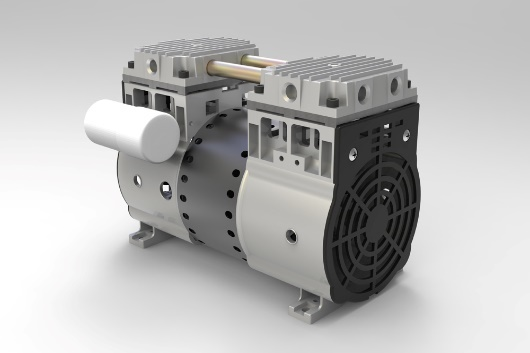 can also achieve higher capacities, differential pressures, and higher efficiencies as compared to their fixed-speed counterparts. 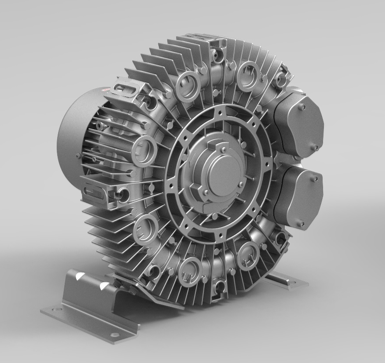 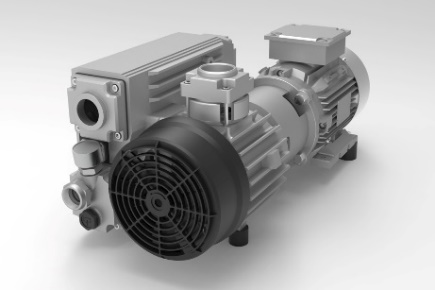 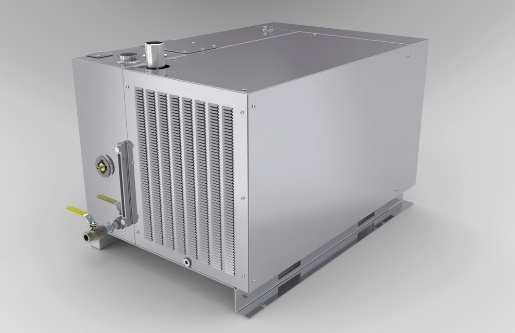 From our explosion proof 3BA regenerative blower to our hermetically sealed / magnetic drive design, we can handle your most difficult application. 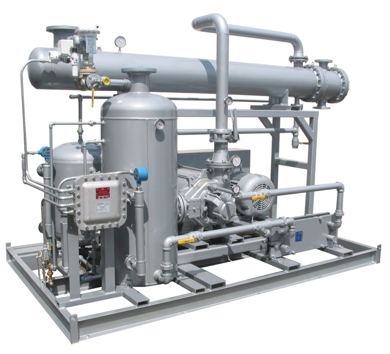 We can provide units with special coatings like electro-less nickel for corrosion resistance. 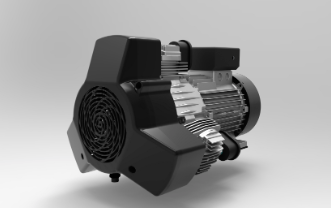 For extreme cases, we can manufacture your blower to a specific material of construction like stainless steel and various elastomers. 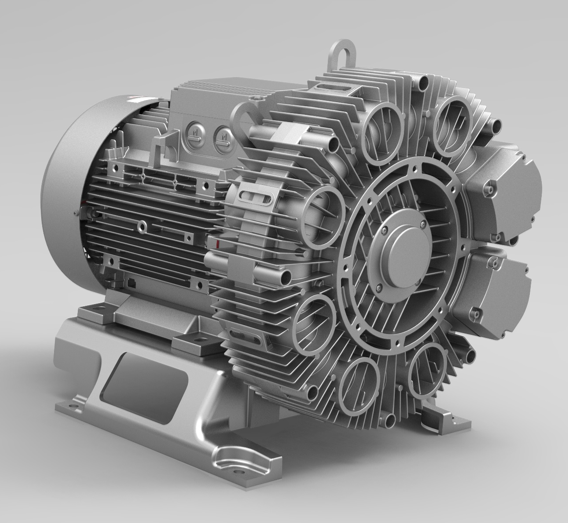 We can also accommodate a wide variety of different motor specifications. 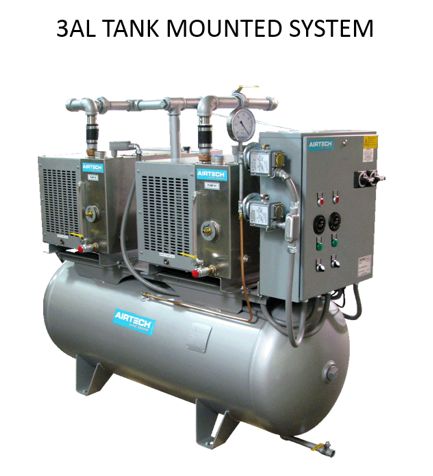 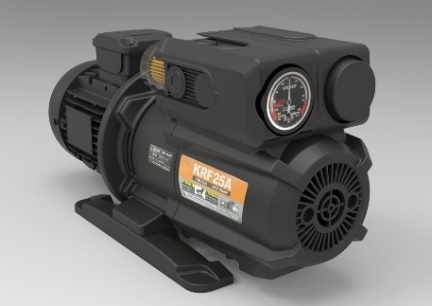 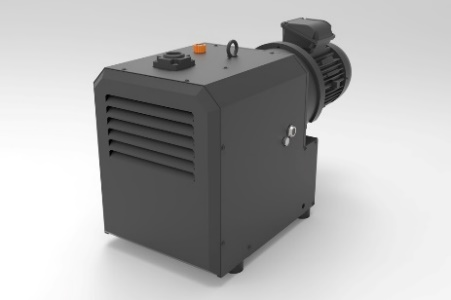 Airtech specializes in designing and constructing systems designed and built to meet each customer’s specific needs, and 3BA Series blowers can be used in a wide variety of vacuum and low-pressure air systems. 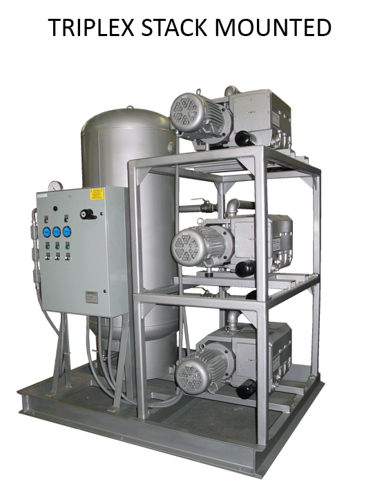 Our systems can incorporate state-of-the-art control options for remote monitoring capabilities. 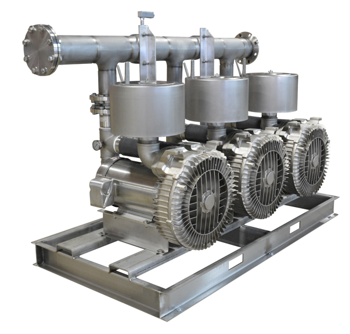 HMI (Human Machine Interface) display allows visualization of industrial controls and monitoring systems. Optional BAS (Building Automation System) like BACnet, LonWorks, and SCADA can be included. 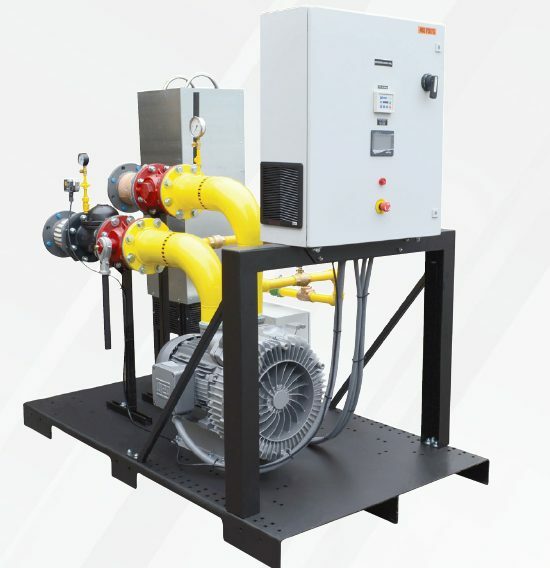 Single stage, air-cooled, and direct drive. 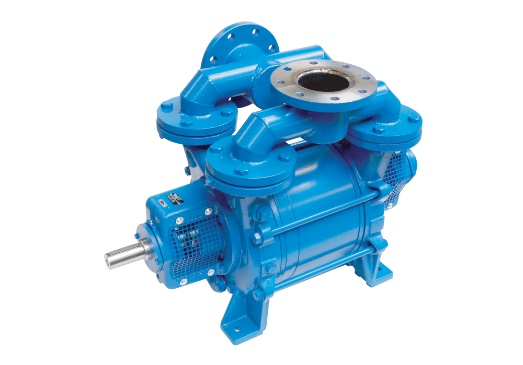 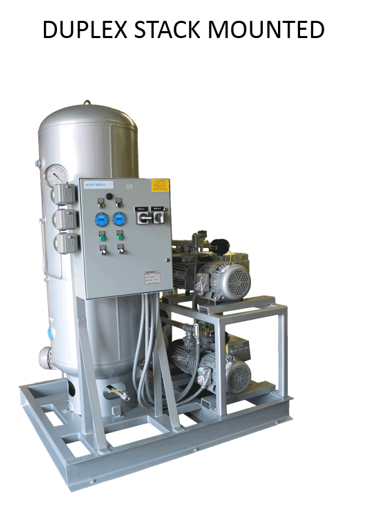 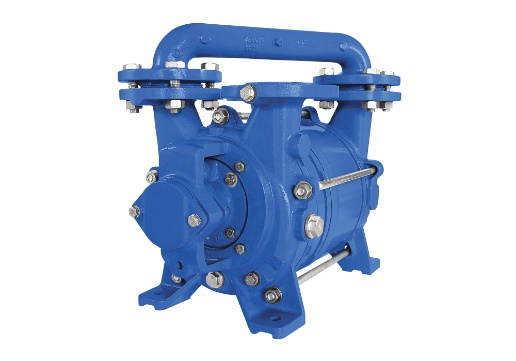 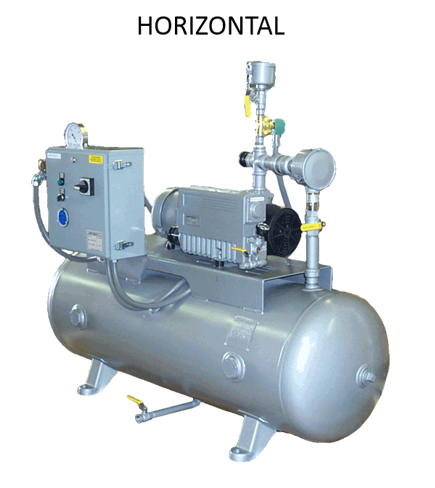 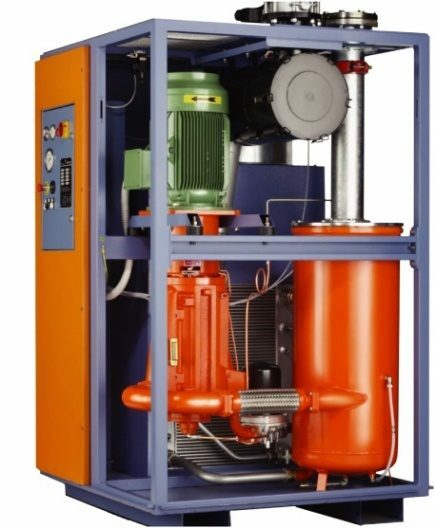 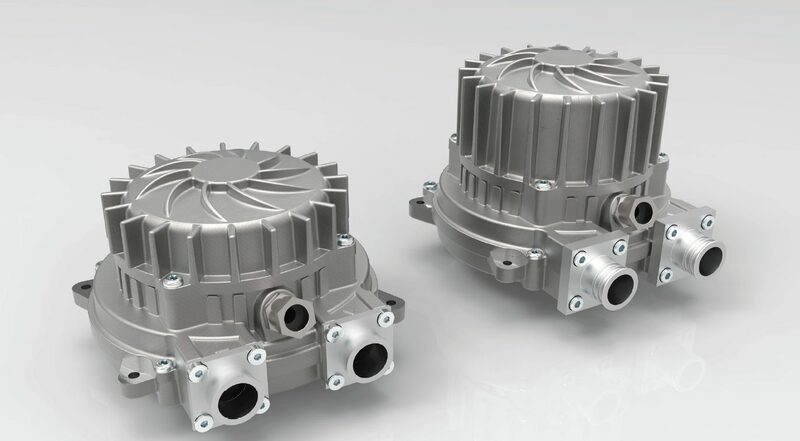 Alternative to rotary vane vacuum pumps and older liquid ring technology. 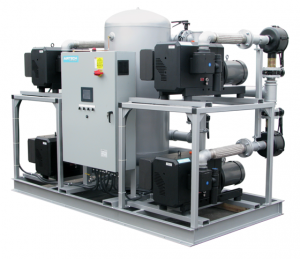 Makeup water for all 3AL series pumps is a constant 0.06 gallons per minute – significant water savings versus using a traditional once through liquid ring vacuum pump. Airtech systems are used in a range of industries; Medical, Dental, Laboratory, Environmetnal Remediation and a variety others. 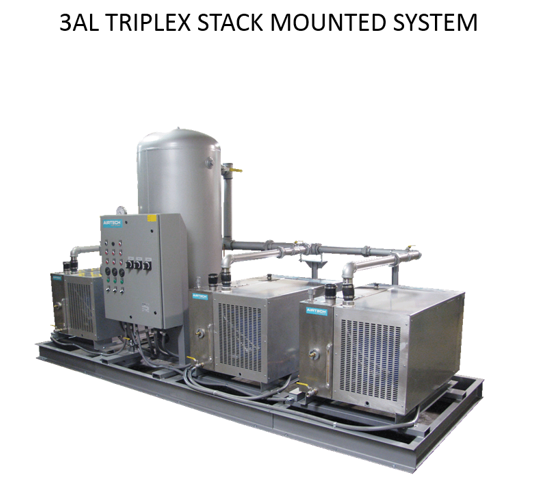 See just a few of our sample systems below. 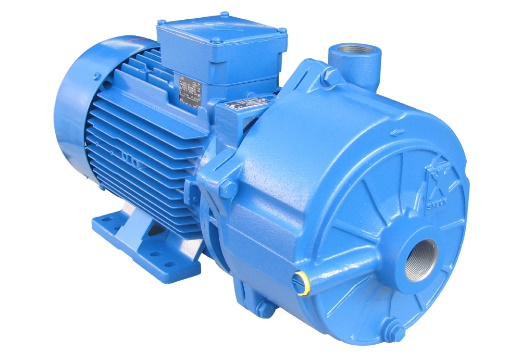 Airtech warehouses most brands of vacuum pump accessories and spare parts. 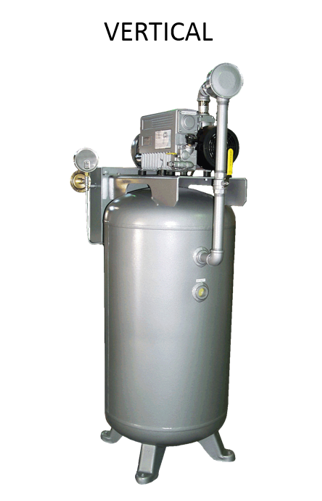 Our vast inventory of components are in stock at all locations throughout the USA.